Ukrainian Association of Cabramatta / Fairfield in NSW has shown strong community leadership and excellence by becoming a Gold Patron ($5000) of the Ukraine Crisis Appeal. The Association has also offered to sponsor the Featherdale event for Team Ukraine & Family & Friends to the value of nearly $3000.00. 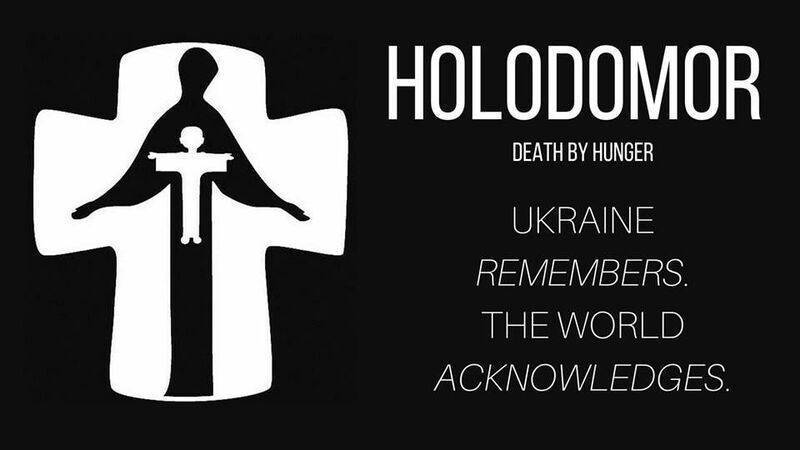 The Australian Federation of Ukrainian Organisations (AFUO) Ukraine Crisis Appeal will use funds raised to support rehabilitation of ATO Veterans and their families. Caritas Ukraine in consultation with the AFUO will identify projects in Ukraine delivering much needed rehabilitation to our veterans who have been fighting Russian aggression in Eastern Ukraine. It will provide direct support for our veterans, those who have come back from war with a physical disability or psychological trauma. 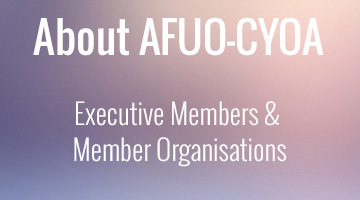 “The AFUO extends its thanks and recognition to Mr Peter Hreszczuk the President, the committee and Members of the Ukrainian Association – Cabramatta / Fairfield for their understanding and strong leadership. Their support should be an example for others to follow.” AFUO Chairman Stefan Romaniw Chairman said. 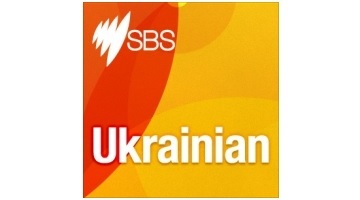 Thank you Ukrainians in Cabramatta-Fairfield! See all community events and competitions happening during the Invictus Games.